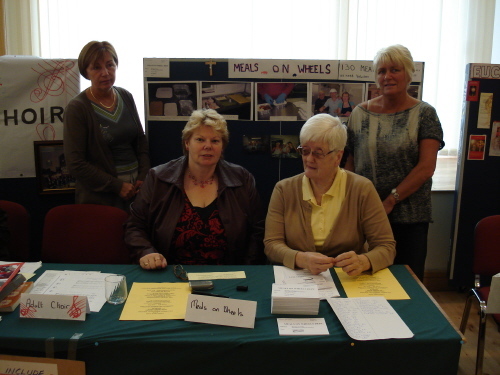 Providing Hot Meals to the housebound, those living alone, recently discharged from hospital, etc. Based at: Stannaway Court. New Helpers always welcome – especially Volunteer Drivers.